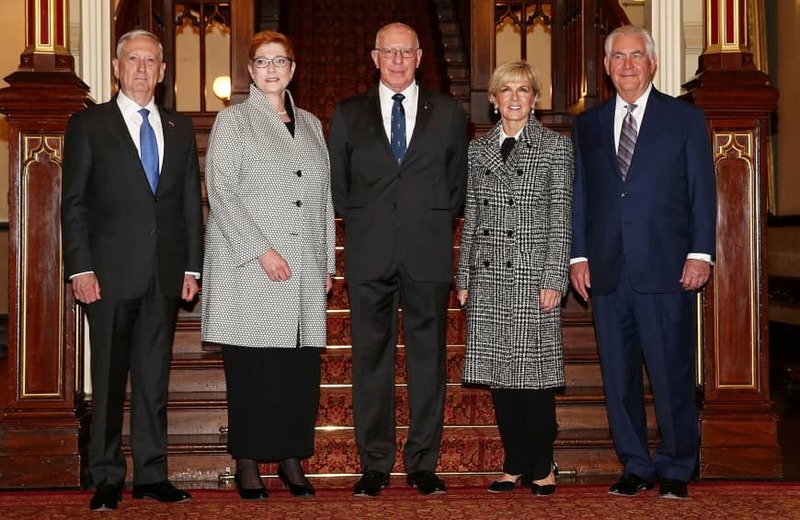 SYDNEY - A former chief of Australia’s defence forces was Sunday appointed as the next governor-general, the representative of Britain’s Queen, but will only assume the role after crucial state and federal elections next year. 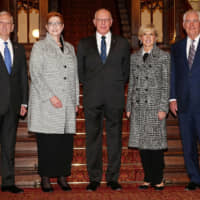 Retired general David Hurley, 65, will be the second ex-defence forces chief to assume the role, which is largely ceremonial in the constitutional monarchy but does hold the power to intervene in the government. “I had only one choice, my first choice, and he is standing next to me,” Morrison told reporters in Canberra. Morrison’s call for stability contrasts with the turbulent political climate in Canberra. Australia has had a revolving door of prime ministers in recent years, with major parties Liberal and Labor ousting their leaders while they were in power. 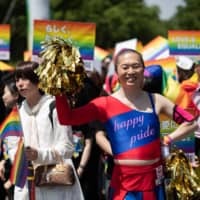 Morrison is expected to call the federal election in mid-May, while the poll in Australia’s most populous state New South Wales, which also has an incumbent conservative government, is tipped for March. Amid poor opinion poll numbers, there are fears within the coalition that they will lose power to Labor at the federal election. Labor welcomed Hurley’s appointment but said the party was not informed of the process, despite a national vote just months away. “Ideally, so close to the election, the Opposition would have been properly consulted on this appointment, which is so important to Australia,” Labor frontbencher Jim Chalmers told national broadcaster ABC. Australia’s governor-general can open and dissolve parliament, commission the prime minister and appoint ministers, rubber-stamp laws passed by parliament and appoint judges and diplomats. In 1975, then governor-general John Kerr famously dismissed the Gough-Whitlam Labor government amid a constitutional crisis over deadlocked budget bills in what became one of the most dramatic episodes in the nation’s political history. Hurley will take over from current governor-general Peter Cosgrove, who was appointed in 2014. He has served as NSW governor for four years, before which he spent more than four decades in the Australian Army. Cosgrove’s term will be extended to June from March to allow Hurley to conclude his NSW term and oversee the state election.